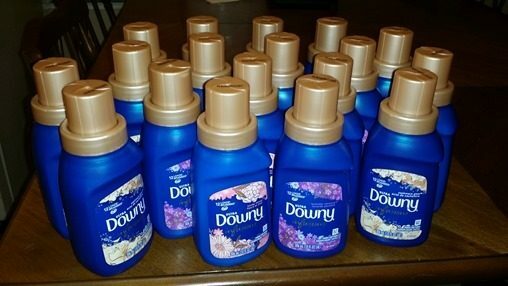 I Got a Year’s Worth of Downy for Less Than $9 Today! You are here: Home / Shopping Brags / I Got a Year’s Worth of Downy for Less Than $9 Today! Just got back from Walmart and wanted to share my little haul. I talked about the Downy coupon yesterday and just got a chance to use them. Remember that there is a limit of 4 like coupons so you will need to take someone or go to a couple different stores to use more than 4. Final: $.48 each or $8.64 total. That’s a savings of $27! Filed Under: Shopping Brags Tagged With: "Downy Coupon"